A very limited number of early bird tickets are on sale: £25 for a full weekend ticket, or £15 for a day ticket. Buy yours now from the Luminous Bandcamp site!! 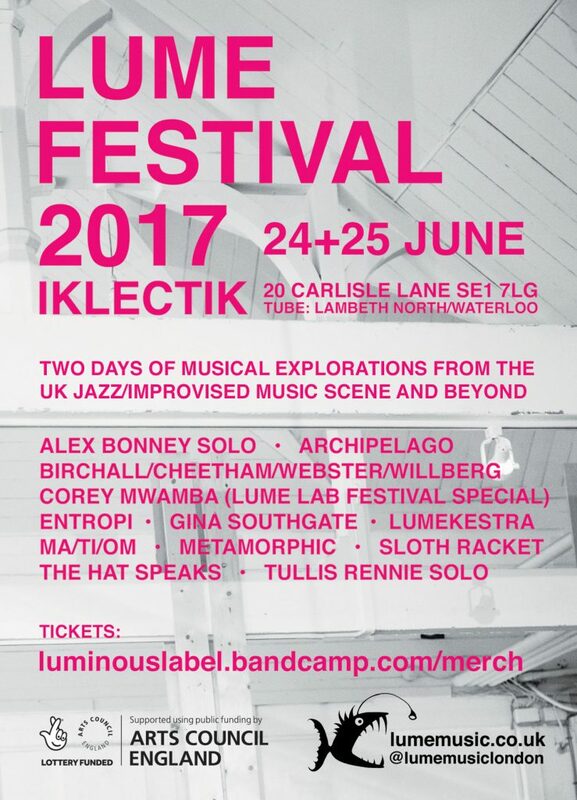 This entry was posted in A freakin FESTIVAL!, a year seems to have passed, Announcements, anyone fancy a beer, back in the game, IKLECTIK, improv, joy, massive lineup, party! on April 24, 2017 by cath. This entry was posted in Announcements, back in the game, improv, joy, magic, News, overcrowding, table moving on January 12, 2015 by cath. ‘LUME Presents…’ at the Vortex: season 2! Tickets will be on sale from the Vortex website very soon. This entry was posted in album launch!, an actual real piano, Announcements, back in the game, bass, dinosaurs, drums, electronics, fish gets experimental, flutes, for once no table moving!, grooves, guitars, harp! 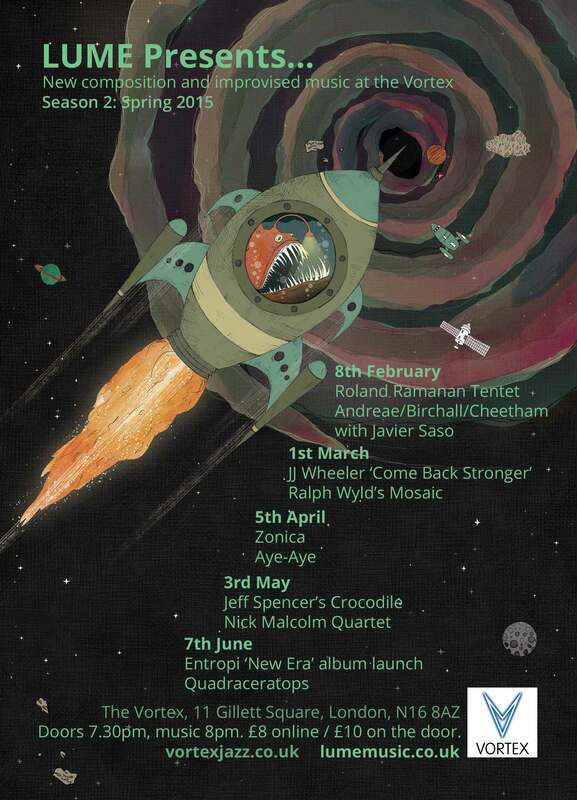 harp!, improv, joy, keyboardfest, magic, massive lineup, News, northern friends!, nuts, overcrowding, pandemonium, Quite a few flutes!, saxes, space fish, trombones, trumpets, vibes, Vortex! on January 8, 2015 by cath. 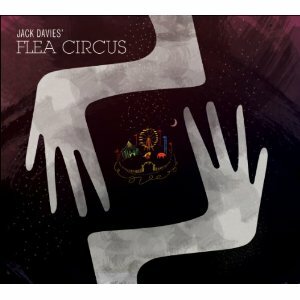 This week we’re hosting the first gig in a while from Flea Circus, the acclaimed quartet led by trumpet player Jack Davies. 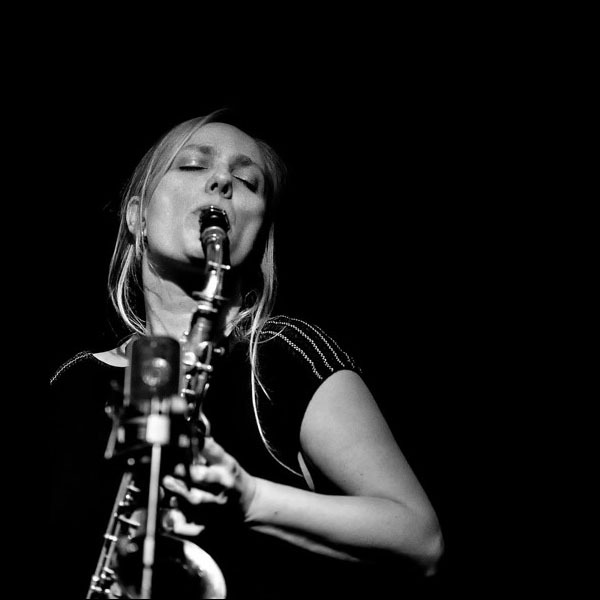 Their dark, nocturnal sound draws on the canon of European jazz and contemporary music, and in 2012 they released their debut album on Davies’ own label V&V Music. In an impressive burst of productivity that year, he simultaneously released three albums by his own projects: the Flea Circus album, a big band record, and an album by his quartet Southbound. 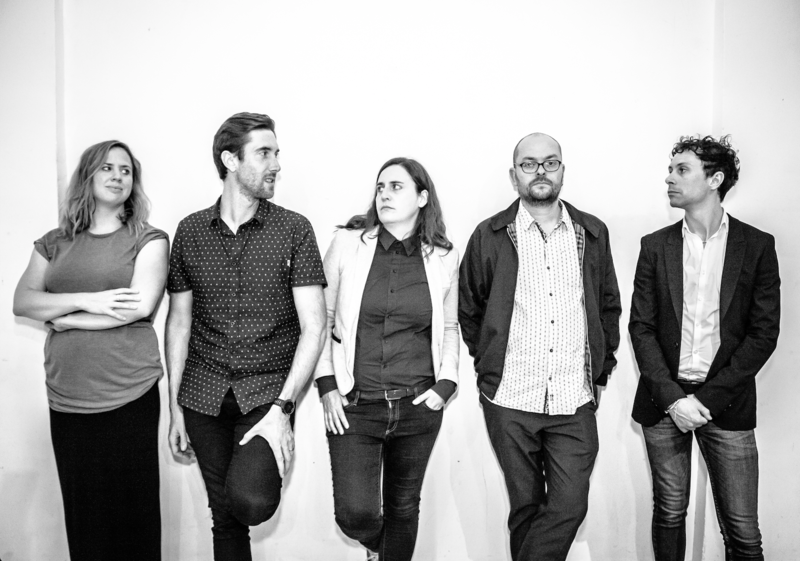 London Jazz News described the Flea Circus debut as ‘a thoroughly absorbing, thoughtful and lively set from a subtly interactive and accomplished band’. After a brief hiatus, the band are back and we look forward to having them at Long White Cloud. This entry was posted in accordion in the house, back in the game, bass, bass clarinets, trumpets on September 8, 2014 by cath. We’re back! For our first gig at Long White Cloud after the summer break, we have a double bill of acoustic/electronic improvised music from London and Brighton. 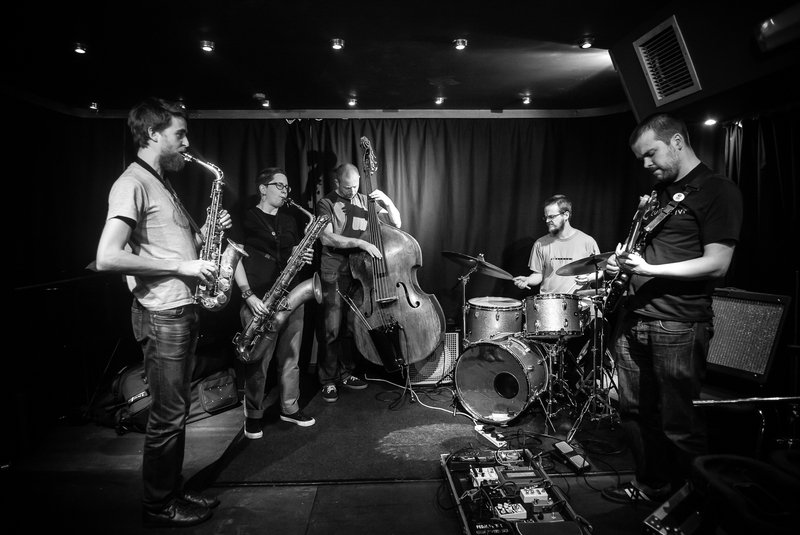 duck-rabbit brings together some musicians who have appeared at LUME with different projects, while The Static Memories is a duo of two top improvisers and our first band from the Brighton scene. 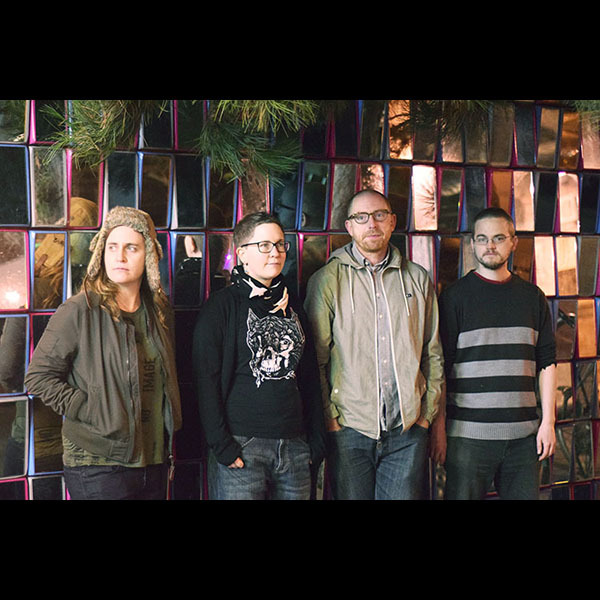 Dan Powell and Gus Garside have been working together on improv project The Static Memories since 2007. 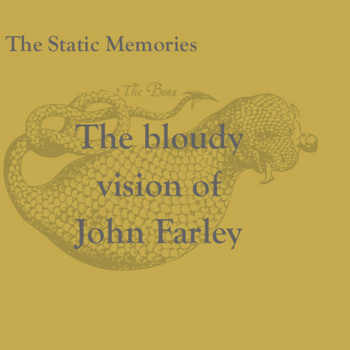 Their new album ‘The bloudy vision of John Farley’ came out in June on The Slightly Off-Kilter Label. Dan Powell (laptop/guitar/sampler/effects) began making sound for installation works in London in the mid 90’s and was involved in live arts group OMSK. 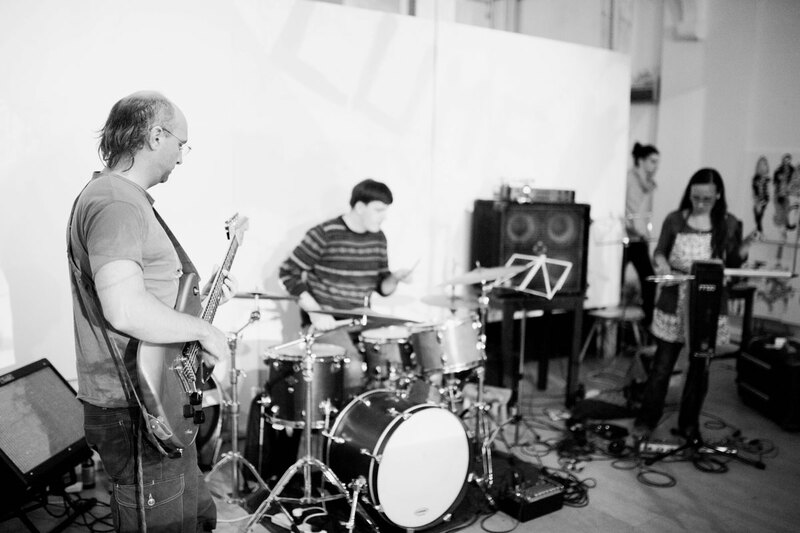 Since moving to Brighton in 2000 he has concentrated on experimental and improvised music. 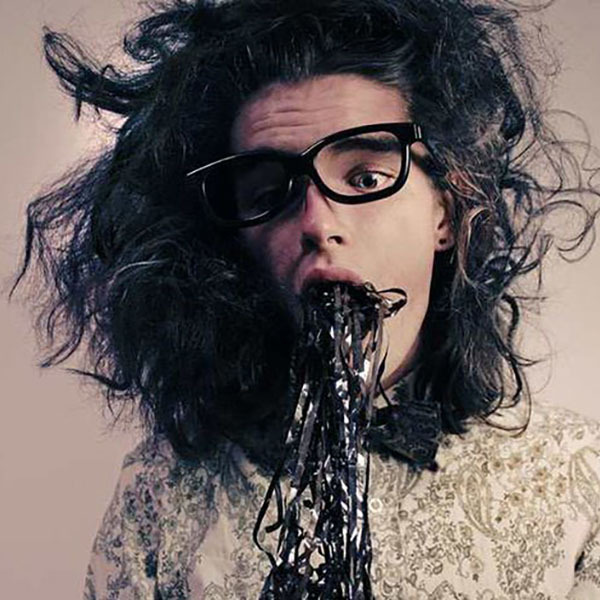 He is a member of Brighton based collective The Spirit of Gravity and has performed across the UK. 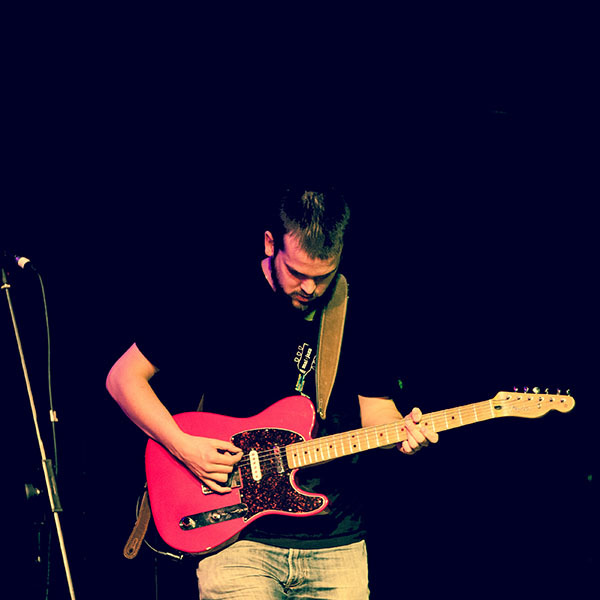 Dan is also a member of free improv duo Nil with Chris Parfitt. 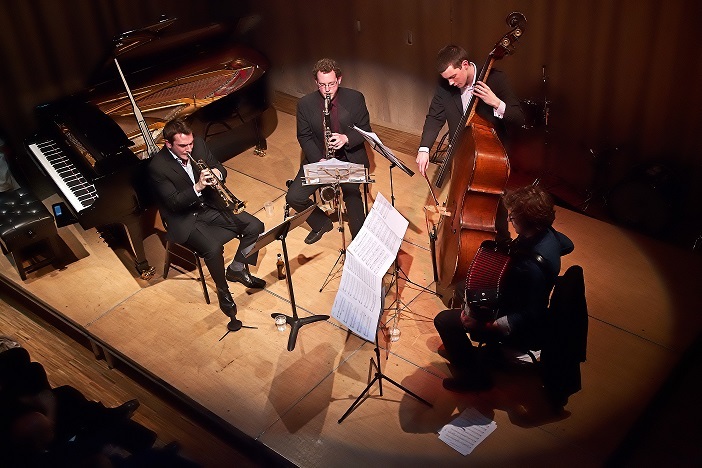 Gus Garside (double bass/electronics) has worked in a variety of musical settings – jazz, contemporary music, pop, cabaret, dance, theatre and, most importantly, improvised music where he has performed with many leading players. Gus formed arc in 1988 and their third album “the pursuit of happiness” was released on Emanem Records in 2009. 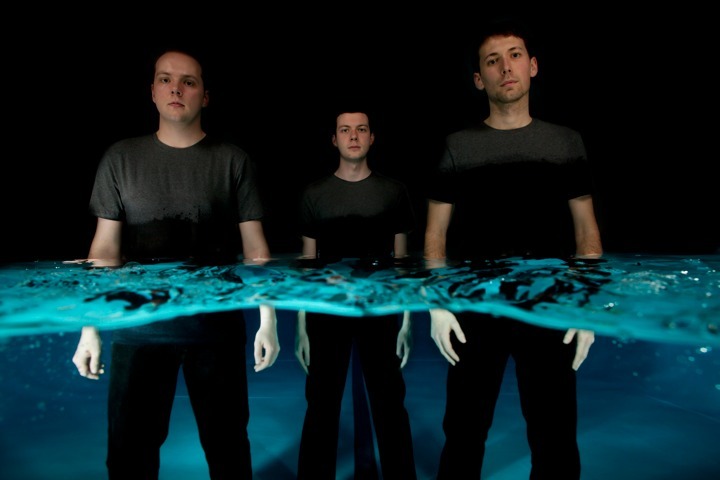 He formed In Sand in 2004 and their first album “Whatever” came out mid 2008. Gus is part of the Brighton Safehouse collective, and has collaborated with a wide range of improvising and contemporary music players and dancers and frequently works with laptop musicians and also performs solo. 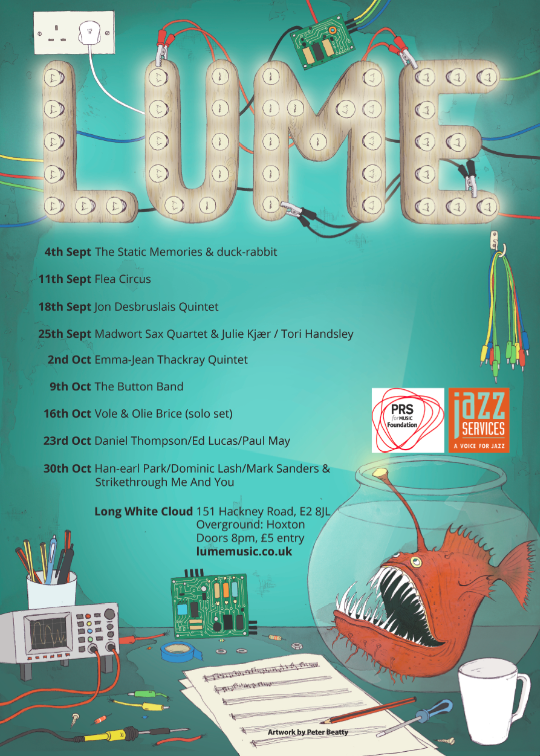 This will be a fascinating evening of new music – come and join us as we kick off the next season of Long White Cloud gigs. 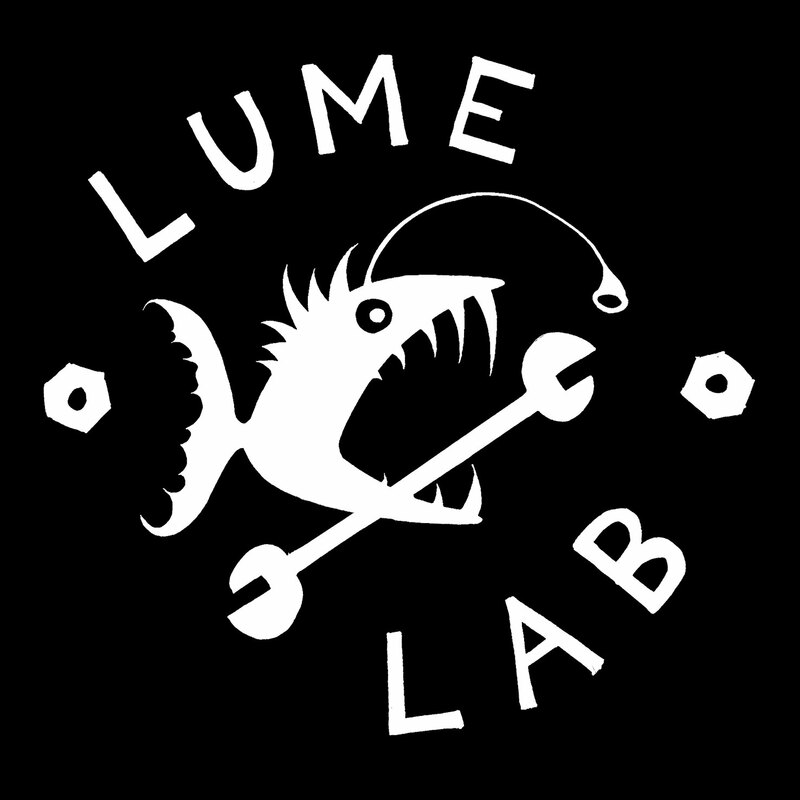 Don’t forget that this is a double LUME week too, as our second ‘LUME Presents…’ gig at the Vortex, with Corey Mwamba and Deemer, is this Sunday! This entry was posted in back in the game, bass, electronics, guitars, improv, joy, keyboardfest, laptops, saxes on August 29, 2014 by cath. This entry was posted in a year seems to have passed, Announcements, back in the game, fish gets experimental, joy on August 27, 2014 by cath.